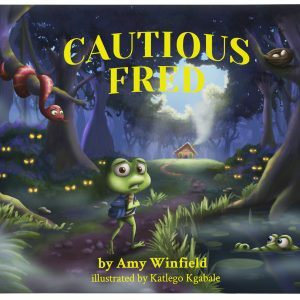 Welcome to Amy Winfield Books! My most rewarding moment was when I discovered that stories have the ability to inspire. I was fortunate to learn my passion for telling stories at very young age. 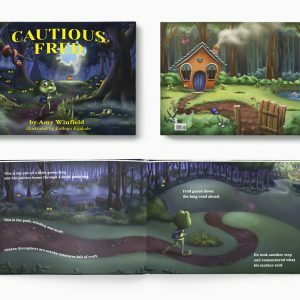 As a mother of two, I love to feed children’s minds with powerful images that uncover the beauty in the world and warn them to be cautious of the bad. 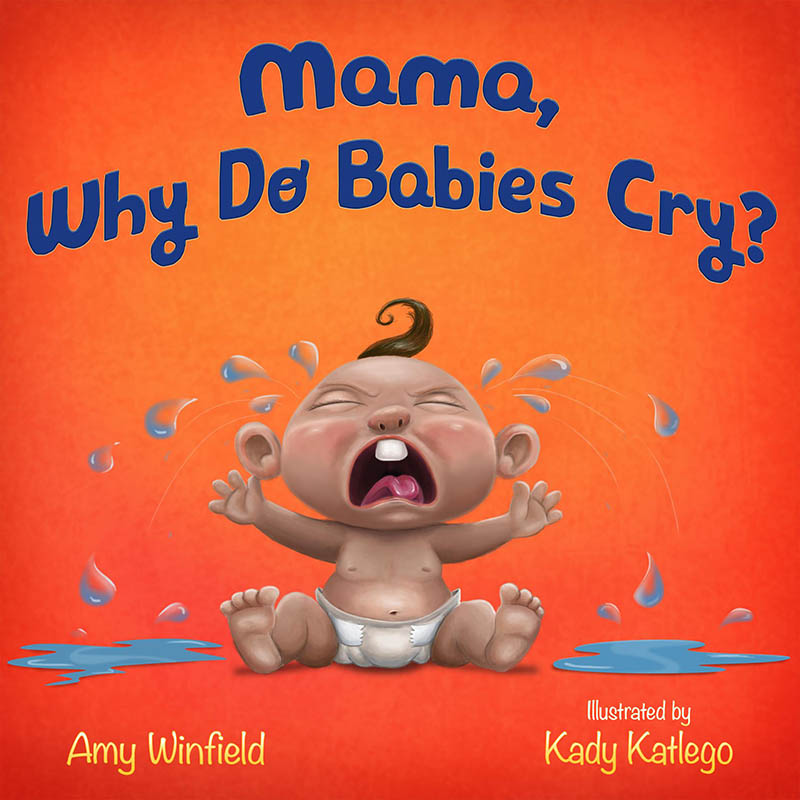 I am a children’s book author that pens exciting tales for toddlers, kids and preteens. 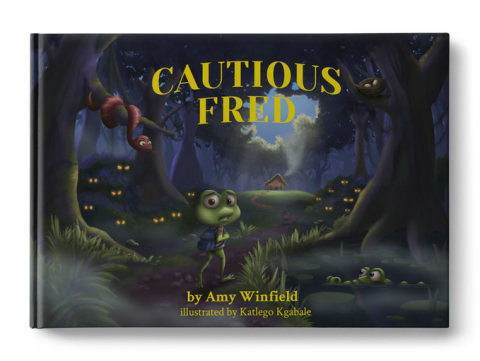 Welcome to my world – The World of Amy Winfield! 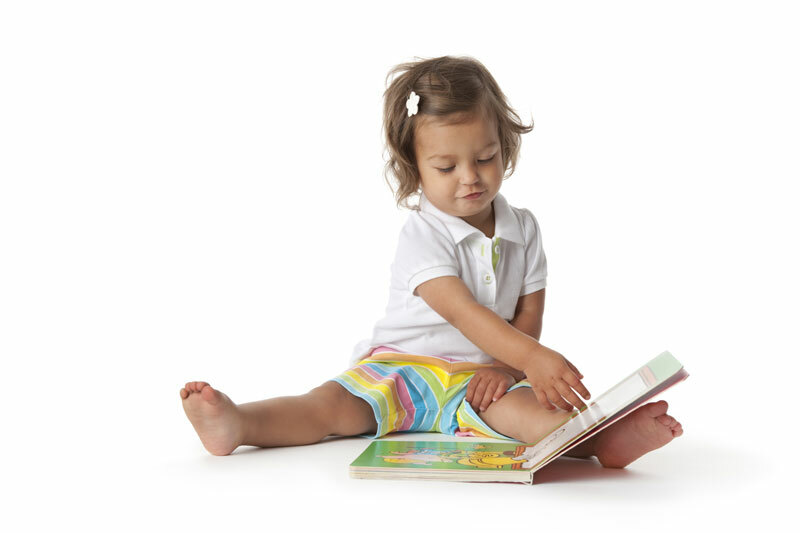 It is not enough to simply teach children to read; we have to give them something worth reading. Something that will stretch their imaginations—something that will help them make sense of their own lives and encourage them to reach out toward people whose lives are quite different from their own.